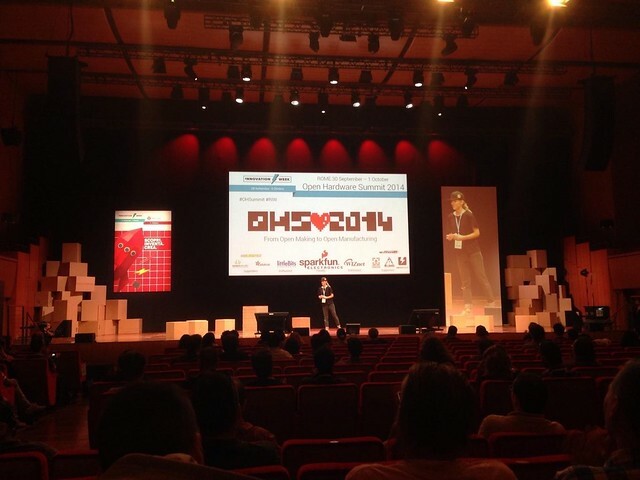 The call for submissions to the Open Hardware Summit is now open! This year’s Open Hardware Summit will be back in the States in Philadelphia, PA on September 19, 2015. Now in its sixth year, OHS brings together an inquisitive and active community of open hardware hackers, manufacturers and theorists for a full day of talks, poster presentations, and after hours socializing. If you have not been before, come. If you have been before, isn’t this the year you should submit a proposal to share your knowledge and perspective? Proposals will be reviewed in a double-blind process by experts in the field and the roster of speakers determined by July 31, 2015. Read the detailed call for submissions for instructions on submitting a proposal.